AmesburyTruth is a prominent manufacturer of window and door hardware components, extrusions and sealing systems. With manufacturing and distribution capabilities throughout North America, AmesburyTruth is well positioned to offer leading window and door manufacturers innovative products and engineered solutions for both residential and commercial applications. The AmesburyTruth and Ashland branded products provide a comprehensive portfolio of window and door products. 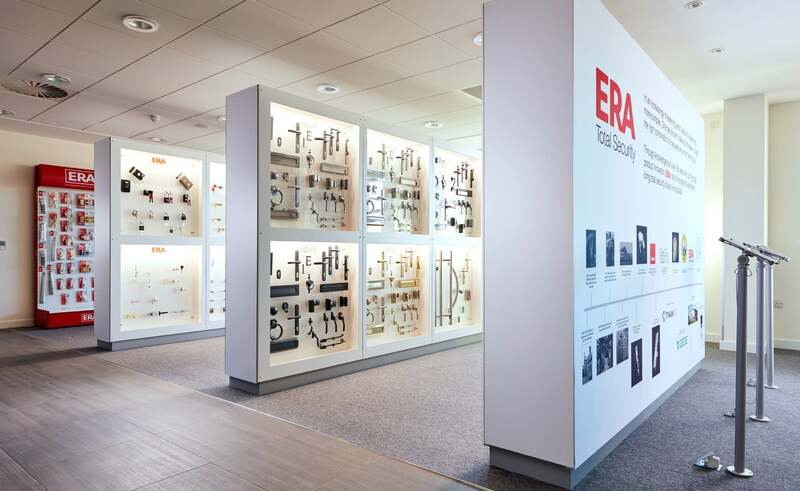 The sliding and hinged door product portfolio includes single and multipoint locking systems; decorative handle trim sets; and precision rollers. 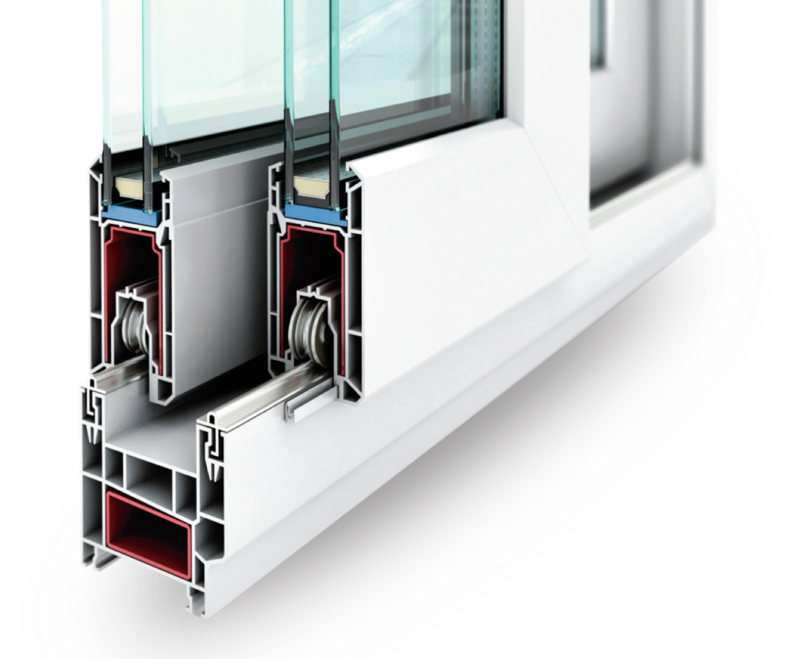 The window product portfolio includes operators, tie bar/locks and hinges for casement and awning applications; and locks/keepers, integrated tilt latches, rollers, balance systems, seals and extruded profiles for hung and sliding window applications. AmesburyTruth offers experienced and professional staff capable of providing innovative solutions that will evolve the fenestration industry. AmesburyTruth's commercial products, in addition to window and door hardware, include Bilco, North America's leading manufacturer of smoke vents, roof access hatches and sidewalk doors. The North American Footprint Project commenced in 2015 with the scope of consolidating the then 15 legacy manufacturing plants into four Centres of Excellence and three smaller satellite facilities within North America. The focus of the centres of excellence are to create state-of-the-art facilities which allow for the achievement of operational efficiencies, improved distribution channels and enhanced customer experiences. Bilco flood-tight access doors provide reliable access to underground areas where flooding is a concern. Products are tested to withstand a 10-foot head of water to protect underground areas and equipment from flooding and water damage. The bolt down cover design is fully gasketed for water tightness and structural channels are welded to the underside of the cover to withstand the 625 pounds per square foot load generated by a 10-foot head of water. Like all Bilco products, flood-tight doors feature engineering lift assistance for easy, one-hand operation and are constructed from corrosion resistant materials for many years of trouble-free service.